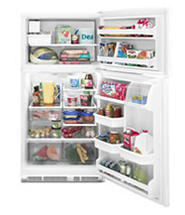 Need the convenience of a washer and dryer in your home without the high upfront cost? Lease one in less than 5 minutes. For an effortless in-home laundry experience, choose the nation's leading supplier of washer and dryer leases. We deliver and install the highest quality washers and dryers and provide free service for the length of the lease. For the low monthly rates - apply online or call today. 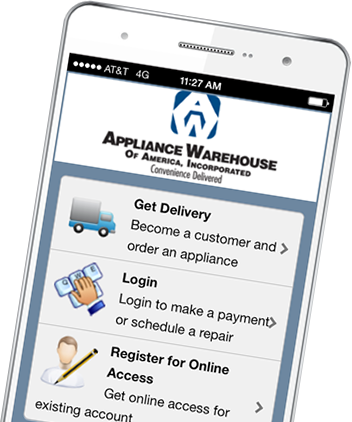 Appliance Warehouse is Convenience Delivered! If you don’t see your concern listed or need further assistance, please call us at 800.693.4343.